The New England Association for College Admission Counseling is the number one resource in New England for college admissions professionals. NEACAC fulfills its mission by developing and providing services, programs, and opportunities for members so they can serve and assist students in their transition from secondary to post-secondary education. Fostering development of equal opportunities for, and access to, post secondary education for all students, utilizing the collective influence and knowledge of the members. Greetings Current and Prospective NEACAC Members! It is my sincere pleasure to be able to serve in the role of President of the New England Association of College Admissions Counseling (NEACAC) and welcome you to browse our site and learn more about us! Our association is a vibrant and active member-driven professional organization made up of over 3500 professionals who guide high school students and families through the myriad post-secondary educational opportunities that are available both nationally and internationally. What makes NEACAC so special is the diverse and extensive professional development and networking opportunities that are offered to enhance members, all delivered through a dedicated volunteer membership. NEACAC made me a more informed, connected, and educated school counselor and it is my hope that in the 2018-2019 school year NEACAC continues to be the leading resource for admissions and counseling professionals. This past year involved tremendous excitement and momentum for our organization as we welcomed the National Conference to Boston and joined with New York State ACAC for a Super Conference at Marist College. Both of these events afforded our members the opportunity to learn from each other and continue the dialogue about what makes us best able to develop as professionals and to work with our students and families. The commitment and enthusiasm of our membership is certainly contagious and I am looking forward to seeing what this next year will bring for our association. This summer will kick off a few of our flagship professional development opportunities when we invite secondary school counselors to come together at Roger Williams University for Advanced Secondary School Counselor Summer Institute (ASSCSI) to discuss vital issues facing our profession as well as providing an opportunity to connect and reflect on our profession. Just a week later we will welcome new professionals to the field at Summer Institute (SI) at Providence College. 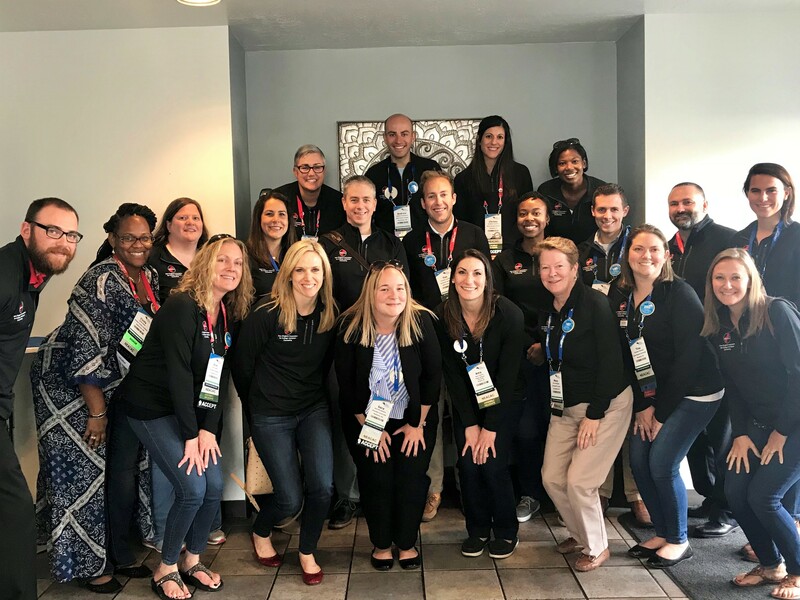 A group of faculty members have been working all year to provide training, best practices, and networking to get new professionals excited and connected to the field of college admission counseling. Many of us who have attended Summer Institute as we embarked on our own careers remember our own SI fondly and still remain connected with other attendees and faculty members. NEACAC strives to be a vibrant resource for current and prospective members. NEACAC is at its best when our members share with and learn from one another. I encourage each of you to join a group or committee, and if you do not know where your particular expertise and interest would fit, reach out to one of the members of the governing board, a group of committed and passionate leaders in our organization, to find a match and get involved! To our prospective members: we welcome you to join our regional association and attend a program, a meeting, or one of our college fairs to get see the amazing programs that we have to offer. We will continue to better serve our members with voices and membership from all types of institutions from our New England states. I look forward to a year of opportunities and collaboration. I hope to see many of you throughout the year and mark your calendars for our next Annual Meeting & Conference at the University of Rhode Island in beautiful Kingston, Rhode Island. The New England Association for College Admission Counseling leads, supports and advances the work of counseling, admission and enrollment professionals by promoting ethical responsibility, professional development, and state, regional and national advocacy as they help all students realize their full educational potential, with particular emphasis on the transition to postsecondary education. Here is the NEACAC 2018 Annual Report. This report highlights the many accomplishments as reported out by the Executive Board, Committee Chairs and Assembly Delegates. Please take a moment to read this report to learn more about all that has been accomplished during the 2017/2018 year. NEACAC was well represented in Salt Lake City! Our Assembly Delegates did incredible work and NEACAC was a leader in assembly by submitting a motion on self-reported test scores. 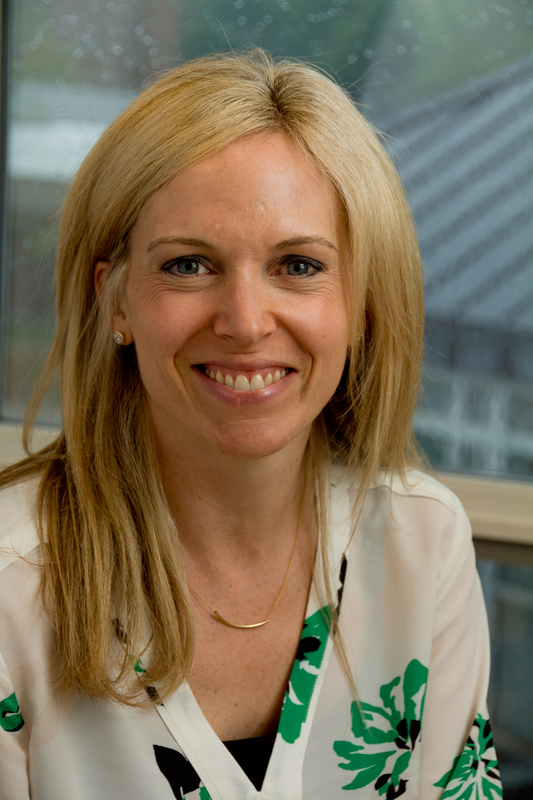 We are also so proud of our own NEACAC member Sara Brookshire for being elected to the NACAC Board of Directors. We are so happy for Sara and thrilled to see her in this national role! Last but not least, thank you to Sherri Geller for your NACAC board service this past year! AmazonSmile is a website operated by Amazon that lets customers enjoy the same wide selection of products, as on Amazon.com. The difference is that when you shop on AmazonSmile, the AmazonSmile Foundation will donate 0.5% of the price of eligible purchases to NEACAC. Click HERE to access NEACAC's unique link to AmazonSmile. We thank you for your support!